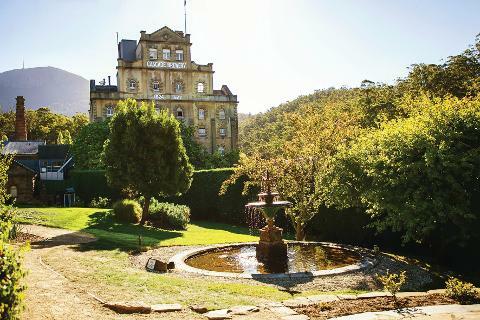 Join the official sightseeing tour of Hobart bound for Australia’s oldest brewery, the Cascade Brewery. Established in 1824, it is still producing Australia’s oldest beer, Cascade Pale Ale. Your fully guided brewery tour will explore the brewing process, historic buildings and heritage gardens, finishing with product tastings. sights and attractions in and around Hobart. 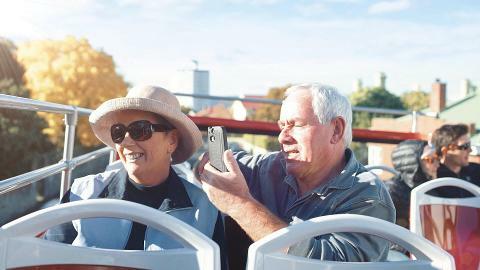 Hop-on and hop-off as many times as you like, or stay on board and do the 90-minute city loop tour – the choice is yours! 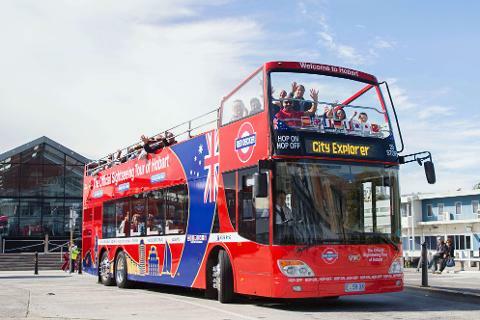 Our open-top double decker buses provide unrivalled views of this beautiful city, including local landmarks such as the River Derwent, Tasman Bridge and Mt Wellington as well as an abundance of colonial architecture and city streetscapes. 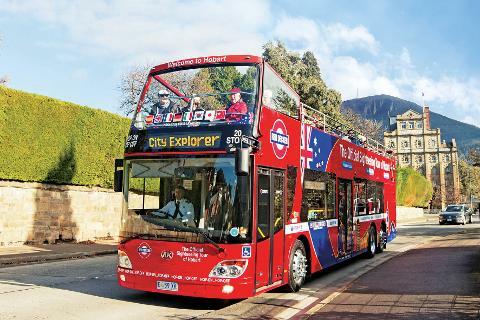 DEPARTS: Join the Red Decker City Loop tour at Bus Stop A at the Tasmanian Travel and Information Centre (corner of Elizabeth and Davey Street, Hobart) at 10am or 11am on the Summer timetable and 10am or 11.30am on the Winter timetable. FARE INCLUDES: 48-hour City Loop Ticket + 1.5-hour Brewery tour + free beer tastings. The City Loop operates between 20 popular locations including the MONA ferry terminal at Brooke Street Pier, Salamanca Place, Battery Point, Wrest Point Casino, Sandy Bay Village, Cascade Brewery, Cascades Female Factory, Hobart CBD, Tasmanian Museum & Art Gallery, Maritime Museum of Tasmania, The Tench Penitentiary Chapel, Hobart Aquatic Centre, The Royal Tasmanian Botanical Gardens and Victoria Docks. Your ticket is valid for 48 hours from the time you first board. 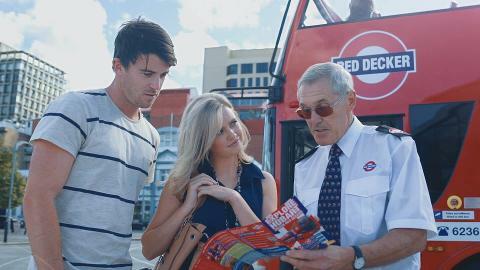 Red Decker operates 7 days a week and on all public holidays (except Christmas Day). Cascade Brewery is closed to tours on some public holidays. Please check on the booking page for tour availability. City Loop buses operate between 9am to 4:30pm. Board the bus at any of our stops throughout the day. All visitors on the Cascade Brewery tour must be over 16 years of age. Due to occupational health and safety reasons it is a requirement that long trousers and closed shoes must be worn on the Cascade Brewery tour. The Cascade Brewery component of the combo tour contains a great deal of climbing and walking and is not recommended for those with any mobility issues.